Boutique ,Trendy hair & beauty studio located in Sunnybank QLD. Quality professionals. Satisfied with Prices. Hair4Now is a full service hairdressing salon located at the Sunnybank Plaza offering a range of hairdressing services and products which are available from within the salon and online via our site. Hair4Now caters for Adults, Students, Seniors & Children - (Pre-school, Primary, Highschool) and can can help you with all your haircare needs from a trim to a complete hairstyle change. 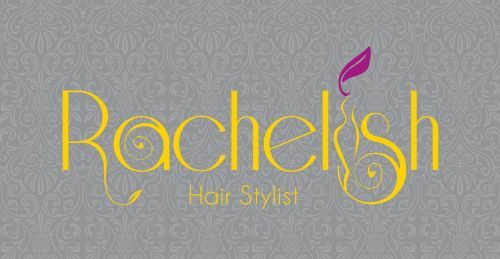 Hair Services Haircuts, clipper/buzz cuts, fringe trims, dry-offs, blow-drys, ironing, colour - (inc regrowth, ends & T Section), mens blending, foils, toning, perming, beard & moustache trims, eye brow wax and tint, chin wax, hair washing, scalp massage & treatments. Download our price list. Hair Products Our professional hair product range includes NAK and Argan haircare and styling and we also carry scalp to hair range which is beneficial for clients experiencing hair loss or receding hairline and shampoo and conditioner for dandruff control. If you prefer to colour your hair at home we also sell professional quality Crema colours and will give professional advice and recommend the best colour for the results you are seeking. We also carry a range of brushes - teasing/spider, combs, school hair ties, gliders, blow dryers & hair straighteners including minis. We also have a loyalty program and packages available. We aim to provide a quality service and great results for all of our clients.